From the days of sand ridden lands as far as the eye can see the experienced investors can now set their eyes on an oasis which is now the formidable Dubai. For many years Dubai has gone from strength to strength with much of the state’s economic turnaround resulting from the boom in tourism. Highways lined by hotel skyscrapers and office towers are as direct result of the boom in tourism and the presence of global enterprise in which much has been down to the influence of Dubai's Royal Family and ruler. Despite Dubai's popularity the real estate market took a dive in the global credit crisis of 2008 with developments put on hold mid-construction and a $20 billion rescue package by Abu Dhabi who previously declined to come the aid of Dubai. Since the dark days of the financial crisis Dubai has continued to bloom and to develop its infrastructure. NUMBER 1 - NO TAXES - Hurray! By far the most important to any investor. As a result of this Dubai can easily be classified as the most ideal place for any level of experienced real estate investor and home occupiers. There is no tax on properties payable by the investor from the income received from the sale, nor from the rental income. The yearly fixed tax on property which you will find in some countries is non-existent in some in the UAE. Not everything is as rosy you still have to pay UK version of stamp duty in the UAE - good is news the equivalent tax pay out on a purchase is still not as much as you would pay in the UK. The purchase or sale of property in Dubai, residential or commercial a one-time fee must be paid to the Dubai Land Department tax which is 4%. This is the good bit - 50% of this fee is paid by the seller and 50% by the buyer - yes you read that right. 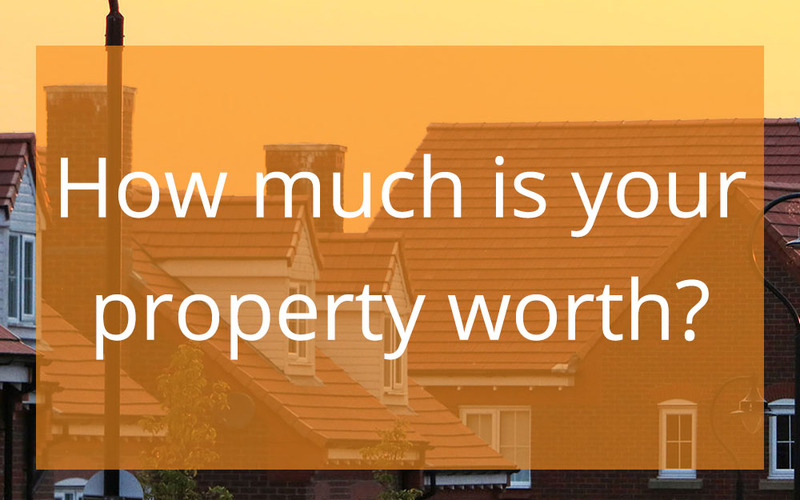 As with any real estate purchase you are accustomed to in the UK the fee is calculated from the contracted sales purchase price of the property and is payable to the land department at the day of property ownership transfer. This tax is payable irrespective of being an individual or a purchasing real estate through a company. Rental yields in Dubai can reach to as much as 10% which is nearly non-existent in majority of parts of London and outer boroughs. Rental yields differ in different parts of Dubai but still a major attraction for local and overseas investors. 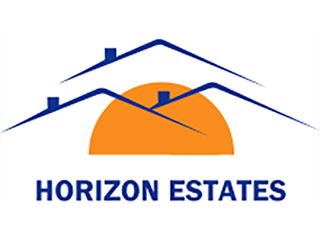 At Horizon Estates we have partnered up with two of Dubai's biggest developers world renowned DAMAC and SELECT GROUP to bring you the most exemplary development projects in the most desirable locations of Dubai. To see what we have on offer simply click on the developer of choice to display their projects.